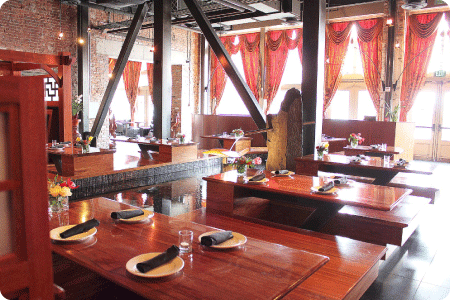 Indochine is a feast for your senses nestled in the heart of a great Northwest cultural center. Walking into this innovative space is like walking into a piece of artwork. Textures of cherry, iron, fine drapery, brick, and brushed sheet steel are all architecturally assembled in perfect harmony. 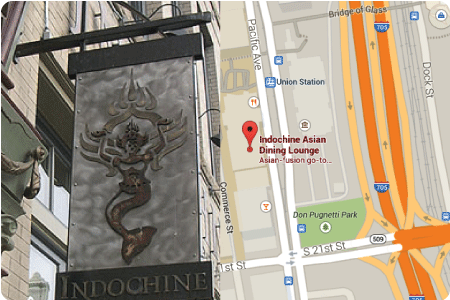 As you dine, Indochine’s fine and creative cuisine will delight you. 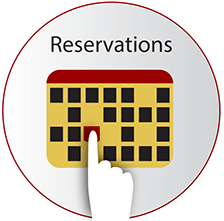 The flavors of Thailand, China, India, Japan, and Vietnam meld together to produce a wonderful culinary palette that is sure to impress your’s and your guests’ tastes. In complement to the meal, select from Indochine’s extensive wine list which features flavorsome and aroma rich wines from around the world. 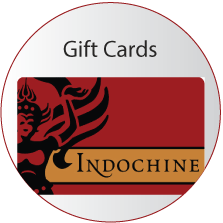 To finish your meal, select one of Indochine’s desserts, all of which are made in house, such as one of our many Gelato Italian Ice Cream flavors, our Crème Brûlée, our Lemon Coconut Cake, or our Nemesis Flourless Chocolate Cake. 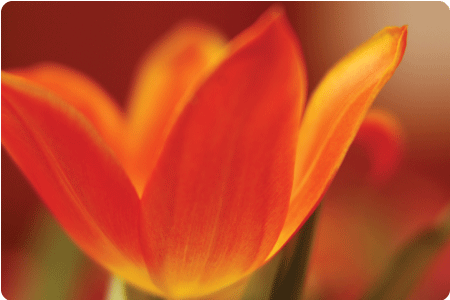 Holiday Hours: Please confirm holiday hours by phone or email.